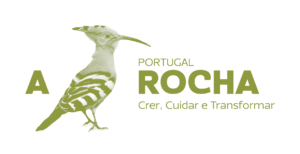 Your annual subscriptions will help fund the good work of A Rocha Portugal. Only Friends will receive a Monthly Newsletter by email. You will receive 10% Discount on A Rocha Portugal Accommodation at Cruzinha. You will receive 10% discount on Field Trips with A Rocha Life. (Only people who’s names are registered as Friends will be entitled to the discount).